Q. What does an emergency in, on or around the water look like? Someone about to fall into or in the water with their head under the water showing distress. Someone in water with their arm up yelling Help! Someone face down in the water unconscious. A boat or craft up turned with people in the water or not visible. Q. What is the Water Safety code? Be prepared. Learn water safety skills. 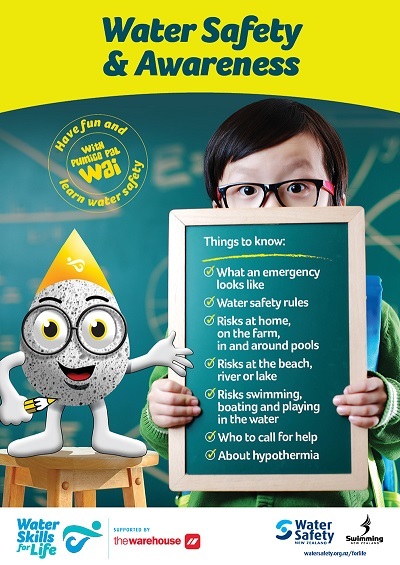 Set rules for safe play in the water. Always use safe and correct equipment and know the weather and water conditions before you get in. Watch out for yourself and others. Always pay close attention to children you are supervising when in or near the water. 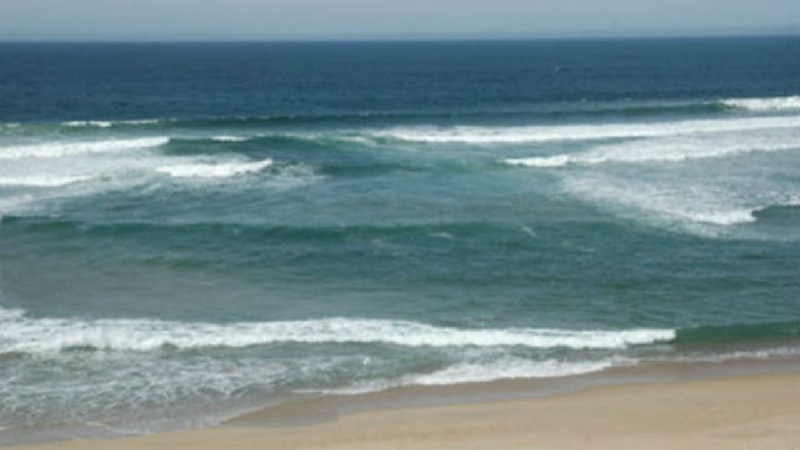 Swim with others and in areas where lifeguards are present. Be aware of dangers. Enter shallow and unknown water feet first and obey all safety signs and warning flags. Know your limits. Challenge yourself within your physical limits and experience. Containers filled with water such as buckets, garden water features, creeks running at the bottom of the garden. Children playing in, on or around water with no adult supervision. Creeks, rivers, effluent ponds, drinking troughs, buckets with water, water tanks. A pool which isn't fenced or doesn't have a closable gate. A spa pool or hot tub without a pool cover. Toys in the pool which means you can't see into the pool to see if someone is under the water. Cold water. Deep water. Bad weather approaching. Do you have time to reach the shore. Not wearing a lifejacket when you're in a boat, kayak, Stand up paddle board or wind surfing. Fatigue, getting tired when swimming where you can't stand up. Currents, bad weather, faulty equipment, capsizing, not wearing lifejackets. Having no form of communication. Rough play with friends where someone gets hurt and falls under the water. Q. Who do you call for help and how? Children never go into the water without an adult present. Signal for life guard help at a patrolled beach. Call the police. Dial 111. Hypothermia is a medical emergency that occurs when the body loses heat faster than it can produce heat causing dangerously low body temperature. Q. 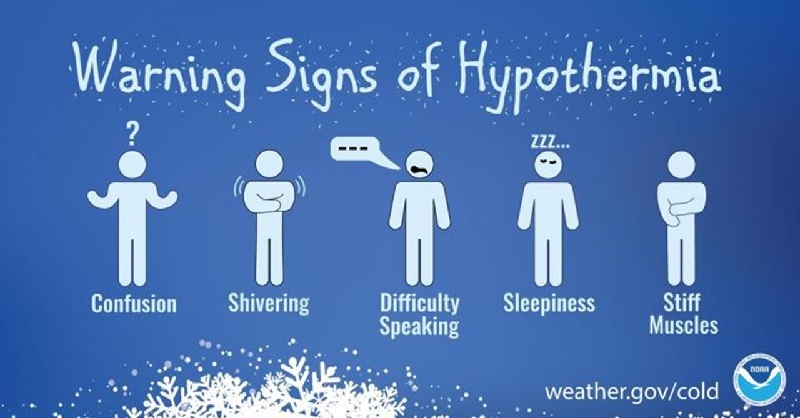 How do you identify hypothermia? Uncontrollable shivering, confusion, blood drained from the face, arms and legs. Sleepiness, difficulty speaking. Stiff muscles. Q. What do you do to treat hypothermia? Remove wet clothing and warm the person by wrapping them in dry clothing or blankets. Original generation time 1.6178 seconds. Cache Loaded in: 0.0005 seconds.